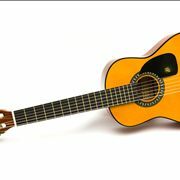 The guitar is considered to be a member of the family of musical instruments called chordophones, but it is distinguished from other chordophones by its construction and tuning. 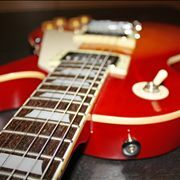 The guitar is traditionally constructed from wood and strung with nylon or steel strings. Guitar history is long and exciting, not only because many forms of guitar that were used across millennia but also important modern inventors that shaped the way we interact with guitars today. Today we can conclude that almost every society throughout history has been found to have used a variation of this instrument. 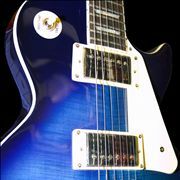 History of the guitar is in one sense, a history of entire modern humanity. With roots that go all the way to the birth of modern civilization in ancient Mesopotamia some four to five thousand years ago, the influence of musical instruments gave us the ability to create countless traditions. 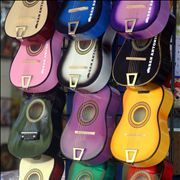 Among many instruments, simple stringed guitars and harps started their journey from the Middle East and Persia to the all four corners of the world, enabling our ancestors to put their touch on the history of guitar and modern music. Roots of modern European guitar history started during the reign of Ancient Rome when they incorporated Greek stringed instrument Chitara and carried her across all the territories they managed to conquer. 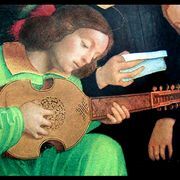 This guitar became the most basic and most popular type of guitar that was used on the European continent for more than 1000 years after the fall of Rome. Finding out the complete list of facts about guitars is almost impossible because of the incredible influence this instrument has on our music and way of life. 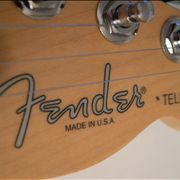 However, here you can read about interesting guitar facts. If you are interested in learning all the most important things about history of guitar, an instrument that has for hundreds of years before now been the most important instrument on earth, then you have come to the right place. 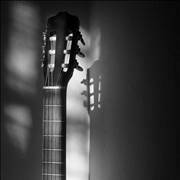 Guitar is an instrument that had a thousand forms and countless uses in all musical genres, but here you can learn more about people who had the greatest impact on their modern popularity. Stories about these inventors will never fade away. 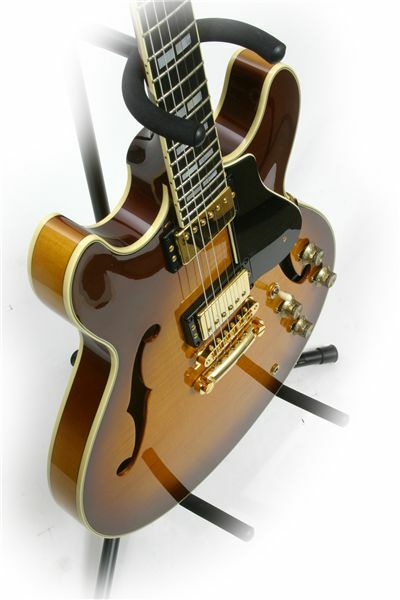 If you are interested to find out how guitars are made, how they are tuned and which manufacturers have managed to gather respect and attention of worldwide musical audience, you have come to the right place. New influences that happened during the time of Renaissance when Europe finally ended their period of isolation and started interacting with Asia and Africa was Vihuela, Guitar of Spanish origin that served as a basis of a Renaissance and Baroque movement where not only guitars by also many other stringed instruments were viewed as a “rhythm” helpers (except Violin that managed to fight its way to the position of one of the two most popular instruments of modern Europe). As soon as the popularity of violin is faded, a modern acoustic guitar that we know and use today was introduced by the hands of the talented Spanish luthier and guitarist Antonio Torres Jurado (1817 - 1892). His designs of acoustic guitars are today regarded as the basis of every “modern acoustic guitar” which are played all around the world. With the 20th century came the expansion of electromagnetism, which profoundly influenced the landscape of modern guitar history. 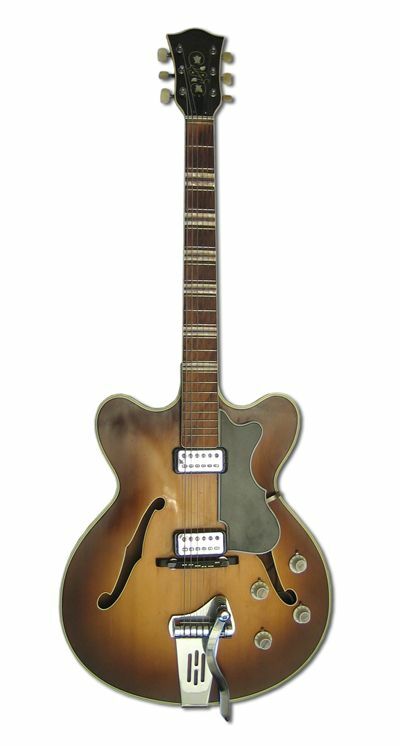 The introduction of electric guitars in the 1930s and their incredible popularization in 1950s by the numerous rock musicians propelled guitars into the height of their popularity. 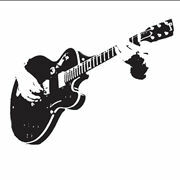 Today, after more than 2000 years of widespread use across the entire world, guitar represents one of the two most popular musical instruments in the world (together with Piano), managing to inspire each new generation of musicians.